Thank you for enquiring about our installed alarm packages – you’re half way to better protecting the things you care about the most. An ADT Security Representative will be in touch within 24 hours to confirm the next step, which is having a licenced security advisor come and speak with you about the benefits of an ADT Alarm system and 24/7 monitoring. Can’t wait that long? 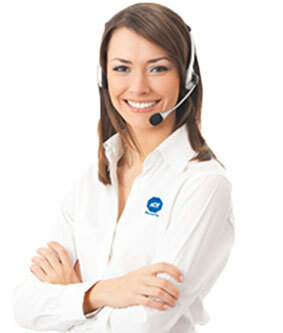 Simply call us on 131 238 to speak to a Security representative today.